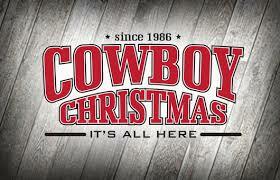 We are once again offering National Finals Rodeo packages in Las Vegas, Nevada! 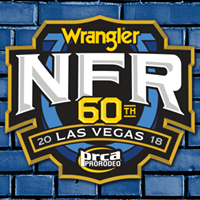 Packages include 4 nights at Harrah's Hotel & Casino, 3 nights rodeo (balcony seating) and round trip transfers to the Thomas and Mack Center from the Vegas Strip. We will also assist you in getting your flights booked out of the airport of your choice.